Nursing Careers AustraliaNursing Australia Careers, we recruit, place and support Indian nurses in nursing positions throughout Australia. stay up to date with Nursing Careers by receiving our informative newsletter. 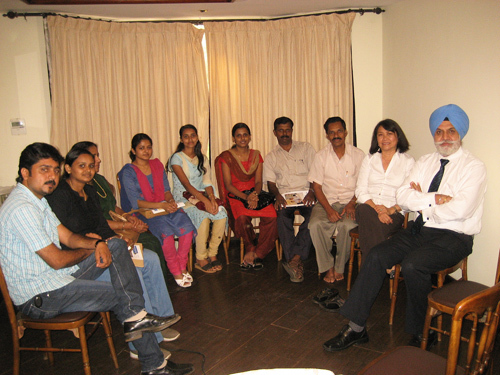 Nursing Careers Australia has helped nurses from all over India work and live in Australia. Feeling more like a family than a recruitment agency, we help our nurses with everything from travel permits and temporary accommodation to securing a job and finding a new home for their family. Meet our newest Nursing Careers Australia graduates! 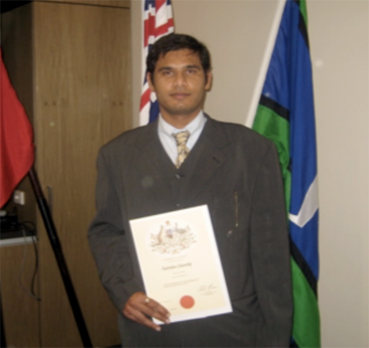 Abhijeet from Nursing Careers Australia becomes an Australian citizen! What do Australian Nurses nurses get paid and can they save money? Nurses who were educated in countries not recognised by Australian authorities will be required to undertake an accredited bridging program of a 12-week duration in Australia. There are a number of accredited bridging programs available in Australia but the Universities are preferred because they are the institutions that train Australian nurses in the Bachelor of Nursing. These programs are also preferred by Australian Employers as their nurses graduate “employment ready”. Nursing Careers Australia submits your application for registration to AHPRA and, if successful, enrols you in the appropriate University Bridging Program. To find out more about this process, and how Nursing Careers Australia help overseas-qualified nurses successfully apply to AHPRA and enrol you in an approved University Bridging Program, register your interest here. RN Amilin Pramila Chellapparaj has more than 12 years experience as a Registered Nurse – including five years in Oncology – working in her home country and the Middle East. 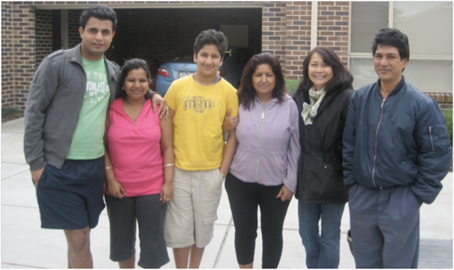 The mother-of-two was introduced to Nursing Careers Australia through India International Technical Recruiters (IITR) and is currently looking for work having successfully completing her Bridging Program. Nursing is considered a respected profession in Australia, with RN’s encouraged to pursue career goals with further training. “When I was doing my Bridging Program as well as my clinical placement, I was really feeling so much amazed as nurses in Australia are so independent and given so much respect,” Amilin said. “In many places, nurses are not respected but it’s so different in Australia. This makes me so excited to work in Australia,” said Amilin. 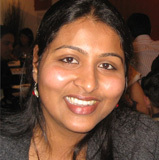 Follow Amilin’s nursing career, and hear from other Nursing Careers Australia success stories here. Only two years after leaving India, one of our nurses has been awarded ”Best Care Manager in Australia” from one of the country’s largest healthcare providers. 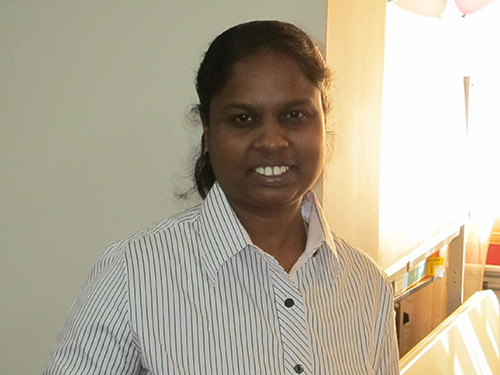 Originally from Kerala in India, RN Jisha Abraham has achieved remarkable success since arriving in Australia two years ago with Nursing Careers Australia (NCA). The All India Institute of Medical Sciences (AIMS) graduate was promoted to Chief Nurse one year after securing a job with Australia’s largest private aged care provider. Thanks to ongoing career support from NCA, Jisha recently beat hundreds of nurses in 60 aged care facilities to win ”Best Care Manager in Australia”. The 28-year-old said it was the professional support from Nursing Careers Australia that had enabled her to achieve great success in a short amount of time. Read more success stories here. Nursing Careers Australia is a global recruitment firm that specialises in helping overseas nurses work and live in Australia. We show Indian nurses how to experience financial freedom, unlimited career opportunities, and an exciting new life in one of the most beautiful places on earth. Get in early by registering here. Dates and location details will be announced soon! 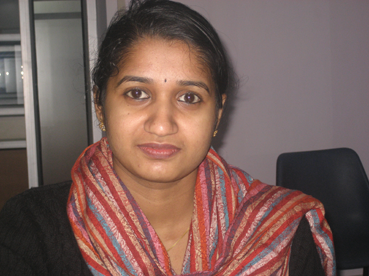 Jyothsna P S D’souza started the year with a new job. She is pictured here with her general manager, Helen Raiciuciu. First day at work is always a combination of excitement and nerves. 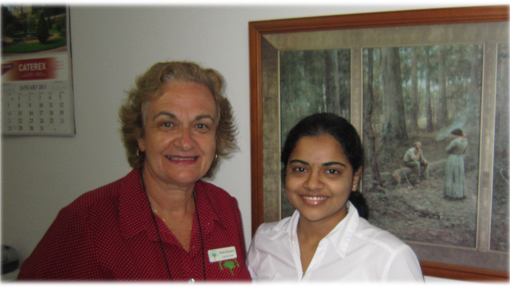 However, we took Jyothsna to her new workplace for orientation where we met general manager Helen Raiciuciu. We also provide invaluable career advice so they will be more confident at work. “We also follow up with the manager on a regular basis to talk about job performance and career opportunities,” Allan said. Register for a nursing career in Australia here. 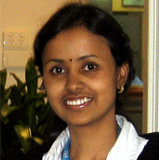 RN Pompy Bose started work as a Registered Nurse two years ago with one of Australia’s largest healthcare companies. NCA found her the job in Rosemore, which she describes as the “epitome” of a positive and healthy work environment. NCA also helped to improve Pompy’s communication, cooperation and leadership skills, and encouraged her to take on more job responsibility. This resulted in enormous praise from her employer and Australian colleagues. Pompy is considered a “star performer” and was quickly promoted to Acting Care Manager. We are in the process of helping Pompy secure a permanent residency visa. Her future looks very bright! 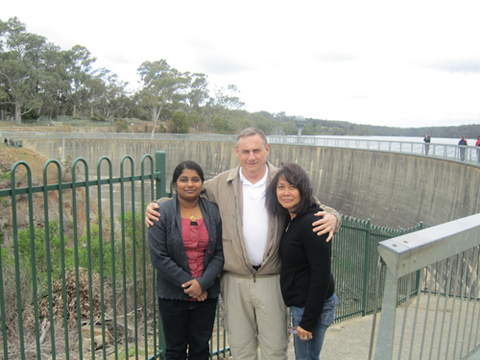 Australia has enormous career opportunities for Indian nurses – read about them here. Two weeks after graduating with Nursing Careers Australia, Shankumar Salim Kumar has landed an impressive job: working as an RN with Lend Lease Aged Care in Bonnells Bay, New South Wales. 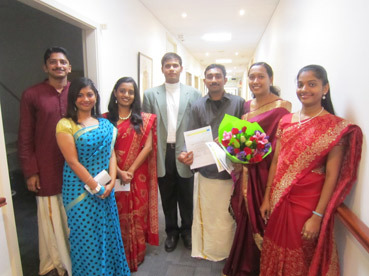 “I am very excited to be working with Lend Lease and stay in Australia as a permanent resident,” said Shankumar, who is originally from Kerala. “I like everything about this country – the people, the living conditions, the culture – and I am thankful for Nursing Careers Australia with helping me find a job so quickly,” he said. One of Australia’s leading providers of quality care for the aged, Lend Lease is has a strong focus on continuing active rewarding lifestyle for residents. “I am looking forward to doing a special course on dementia because I really like the people who work in this area,” Shankumar said. Join Nursing Careers Australia by clicking here. The UN’s annual Human Development Index (HDI) has placed Australia as the second best place in the world to live, with Norway taking top honours by a fraction. Factors such as life expectancy, education, per-capita income and health all helped Australia attain a scorecard of 93 out of a possible 100. “This comes as no surprise to the Indian nurses we sponsor,” NCA’s Allan Pitman said. “Add great weather, easygoing culture and nursing opportunities to the mix and you have the kind of lifestyle most people around the world can only dream about. Find out how you can become a nurse in Australia by clicking here. Pompy, who was sponsored by Nursing Careers Australia in 2010, recalled when she first relocated to Australia. “Initially I really missed my family and friends back home but I have come to really love this country,” Pompy said. “And even though I’m on my own till my husband arrives later this month, I feel so safe and secure. Even when my shift finishes at midnight, I feel safe walking back to my home. Pompy said one of the greatest rewards of working as a Registered Nurse in Australia was the “pleasure and happiness” she feels when her work is acknowledged. Find out what some of our nurses have to say about working with Nursing Careers Australia by clicking here. Nursing Careers Australia graduates on their big day! Tintu Anna Joseph, Liz Mathew, Tinu Sebastian, Charls Joseph Chungath, Shankumar Salim Kumar, Tina Tresa Thomas, and Nursing Careers’ operation manager, Abhijeet Singh. 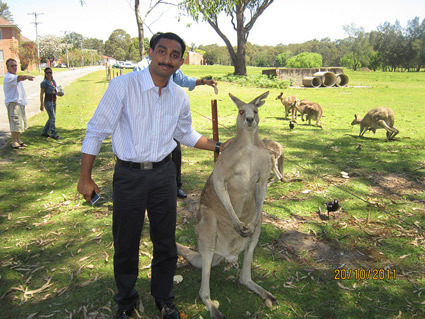 Shankumar with a friendly Australian kangaroo! “I am very excited to be working with Lend Lease, and stay in Australia as a permanent resident,” said Shankumar, who is originally from Kerala. “I like everything about this country – the people, the living conditions, the culture – and I am thankful for Nursing Careers Australia with helping me find a job so quickly,” he said. One of Australia’s leading providers of quality care for the aged, Lend Lease is has a strong focus on continuing active rewarding lifestyle for residents. “I am looking forward to doing a special course on dementia because I really like the people who work in this area,” Shankumar said. Inspired by her mother Anita Jordan Sunil who first graduated from The NSW College of Nursing in 2005, and now works in Mental Health at Monash Medical Centre Melbourne, Anita joined four other nurses and travelled to Australia with guidance from Allan and Maria. Thanks to Nursing Careers Australia, they now all work in Melbourne and have been with the same hospital for five years. 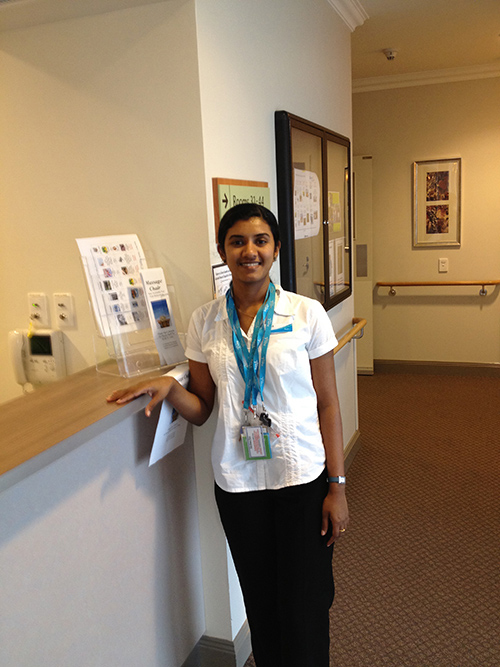 Ashima works as an assistant nurse at Sydney’s prestigious Royal North Shore Hospital while also studying the University of Ballarat’s preregistration course for overseas nurses. 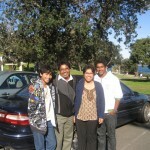 Pictured left to right is Ashima’s husband Hersh Vhir, Ashima Janet, brother Sarbhak Joy, mother Anita Sunil, NCA’s Maria Pitman, and Ashima’s father Jordan Sunil. Find out more about the migration service offered by Nursing Careers Australia. Here is Maria Pitman from Nursing Careers Australia explaining the program to Shiny Kalan Varghese (left) and Sheni Joy (right) during our July visit to Cochin, India. 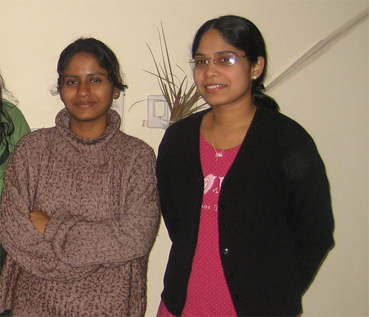 Sheni was forced to return to India after graduation as her previous agent would not help find her a job. Two short months after this meeting, Nursing Careers Australia found Sheni a position with Bupa Care, one of the world’s largest healthcare groups. Sheni is in the process of relocating to Adelaide to start her exciting new position. Fill out an application with Nursing Careers Australia today! Nursing Careers is proud to announce that our very own Operations Manager, Abhijjet Singh, recently became an Australian citizen! Meet the rest of the Nursing Careers Australia team here. 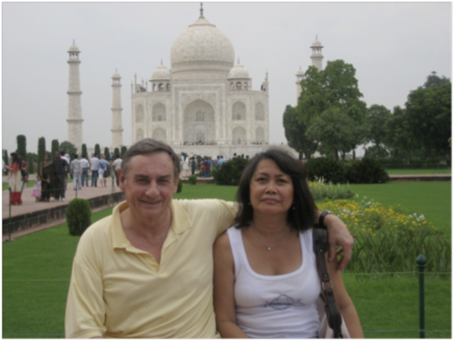 Allan and Maria Pitman (pictured above) will be in India from September 21 to October 30 to recruit nurses for some of Australia’s biggest healthcare employers. “We guarantee a job for accredited nurses, with salaries starting from $AUD60,000-80,000 p/a.,” Allan says. “I really love Australian people – they are so warm and friendly – and the weather here is very comfortable. It already feels like home!” says Anu Anne, who is looking forward to finishing her post-graduate studies once she gets settled in her new job. Anu says that the healthcare facilities in Australia are “much better than in India” and that the support system leaves her feeling safe and secure. 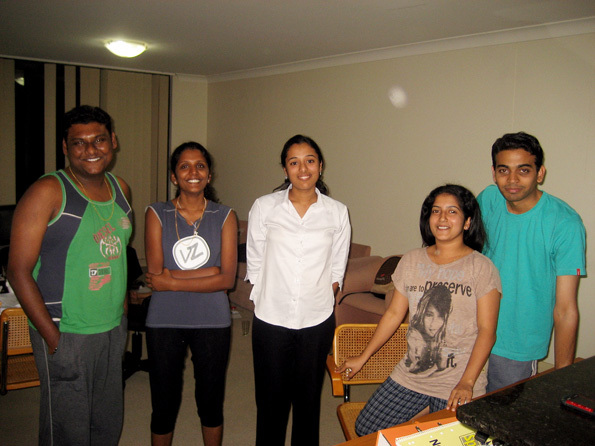 Find out how easy it has been for fellow Indian nurses to relocate to Australia here. Originally from Kerala, Souya says that Australia offers considerably more career opportunities for Indian nurses than her home country. “In India, once you start working in an area, it’s very difficult to move forward,” she says. Apart from the “very friendly people” she has met in Australia, Souya is also appreciative of the ongoing support shown by Maria and Allan. “They have been with me each and every step of the way and I will never forget that,” she says with a smile. Read the personal experiences of our nurses here. “The reason why I came to Australia is because there is more scope for nurses than there is in India and, in only a few short months, I have already secured a job with a big healthcare company,” says Pomby Bose from New Delhi. “The course I recently completed was really organised and helpful and we learned so many valuable things, particularly time management skills,” Pomby says. 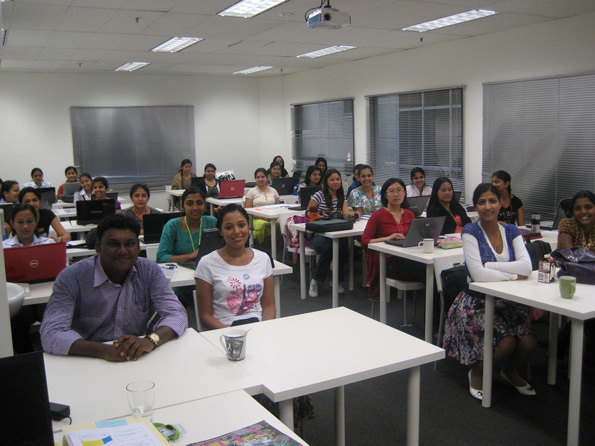 “To be an effective nurse in Australia, it’s really important to have these types of courses. While Pompy was initially nervous about moving to a new country so far away from home, the ongoing support from Nursing Careers Australia quickly turned apprehension into excitement. “For all those nurses back in India – don’t think, just get on that plane because there are so many great opportunities here that you will never regret it,” she says excitedly. Read more successful nursing stories here. 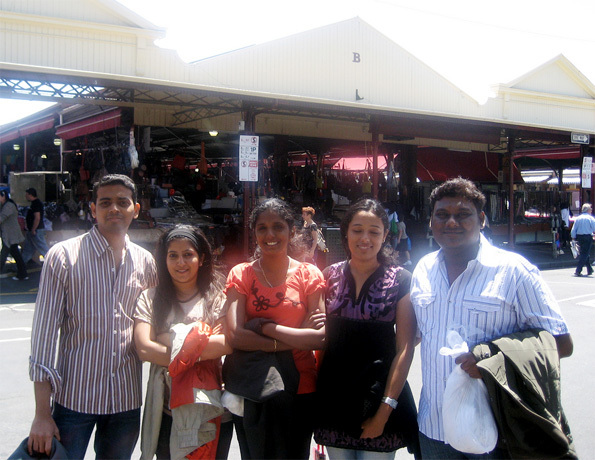 Initially introduced to Nursing Careers Australia by Titus George of Eben-Ezer Educational Institutions and processed by IITR in India, Saju (standing next to fellow nurse Lojin Urumese) says it has always been his dream to live and work in Australia. 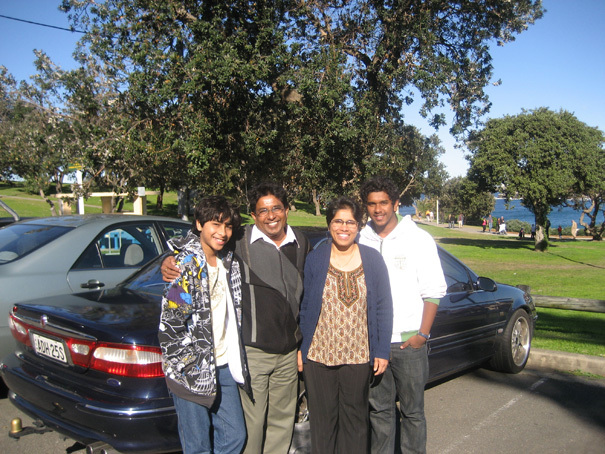 “From the beginning when I started studying to become a nurse, I had a strong desire to come to Australia because I felt it was the best place to develop my professional skills,” says Saju. 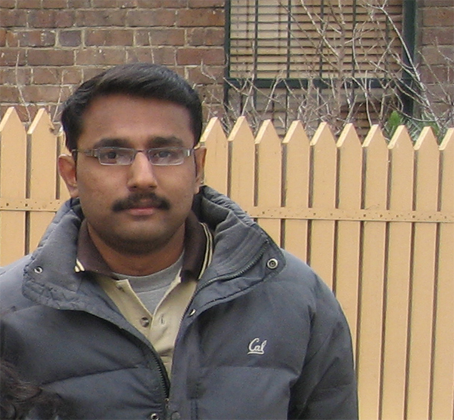 Registered Nurse Vipul Mirajkar described his work in aged care as a “great experience”. 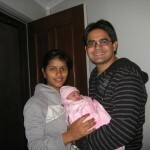 Based in Kempsey, NSW, Vipul works at Bupa Kempsey where his duties include ??? While recognising it as a change from India’s acute care industry, 26-year old Vipul says that he is adapting well to the aged care environment. Vipul says that his colleagues are incredibly supportive and caring, with many offering to drive him home from work after a late shift and offering advice when needed. 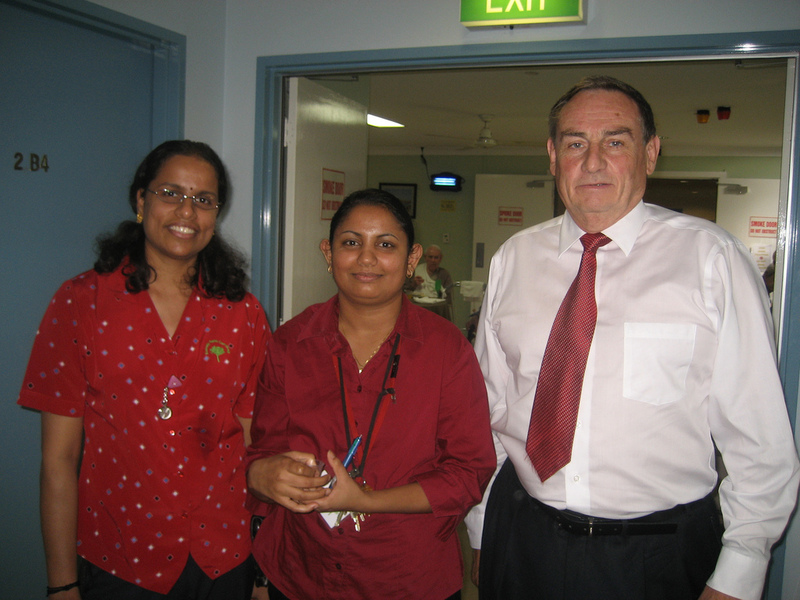 “Nurses are very respected in Australia, which is not always the case back in India,” he says. Based in a country town means that Vipul also has easy access to the town’s facilities, including cafes, restaurants, the movie theatre, supermarket and shopping areas. Learn about the exciting career opportunities available for registered nurses in Australia. “We also go furniture shopping with the nurses to help negotiate the best deals when they’re purchashing furniture and white goods like washing machines for their new home. Find out about the extensive personal and professional services offered by Nursing Careers Australia here. Soon after the nurses arrive in Australia, NCA founders Allan and Maria Pitman travel from Sydney to Melbourne to talk through any individual concerns or questions they may have. Allan and Maria then take the nurses to their temporary accommodation in the heart of cosmopolitan Melbourne. The modern hotel is conveniently located 10 minutes from their classroom and is a popular destination with travellers from all over the world. Find out about the services provided by Nursing Careers Australia here. Fill out an application with Nursing Careers Australia here. With the help of Nursing Careers Australia, Indian nurses building their careers and changing their lives in one of the world’s most affluent countries. “A few days after the nurses arrive, they start the four-week theory component of the competency assessment program,” Allan explains. “This is where they learn about Australia’s healthcare system, how our drugs and equipment differ from what they’re used to India, and the different legal requirements that are designed to protect both patients and medical staff. “The theory stage also addresses the nursing culture and philosophy that exists in Australia,” Allan continues. “Australian nurses are highly respected and are given a level of responsibility not seen in India’s health system. And to ensure they have access to the latest information and expertise, Indian nurses are taught by Australian tutors and specialists from all over the world. A week after the nurses graduate, NCA founders Allan and Maria Pitman travel from Sydney to Melbourne to talk through any individual concerns or questions the nurses may have. 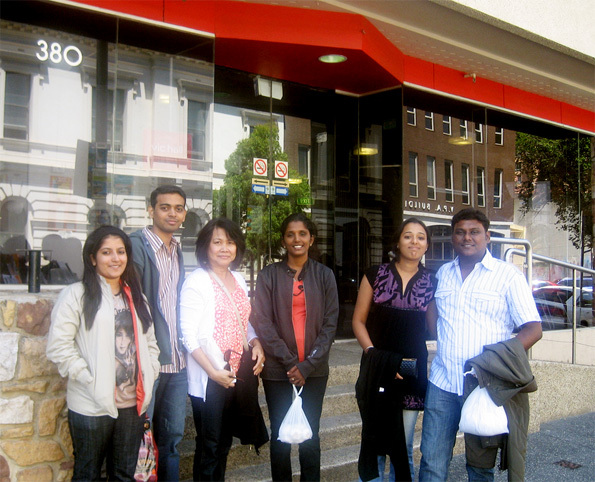 “Some of the nurses want to know more about the cultural differences between India and Australia while others are more interested in simply exploring the city of Melbourne,” Allan explains. “This is a great opportunity for us to get to know the nurses so we take them out for dinner and celebrate what is the beginning of their new career in Australia. Kick-start your nursing career by filling out an application here. 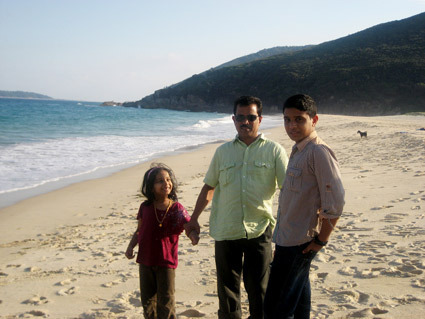 a short distance away,” Sreeranjini says. “Working in aged care is certainly challenging but there is so much job satisfaction and you really feel as though you are doing something important,” Teena says. “Nurses are the ones who are responsible for everything and they make most of the day-to-day decisions. Also, as an RN in aged care, you are required to do a fair bit of management that involves giving duties to the assistant nurses, and working in close contact with the families of the residents. 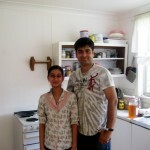 Registered Nurse Vaishali Sharma has been living in Australia for nearly two years with her husband Lokesh near Newcastle, just north of Sydney. “I really like the people here – they are so friendly and easygoing,” she says. Currently working at Bupa Cardiff, Vaishali and Lokesh are excited to be having their first child, which is due in May. “I don’t have any family living in Australia but have lots of friends, so we are looking forward to raising our family here,” she adds. 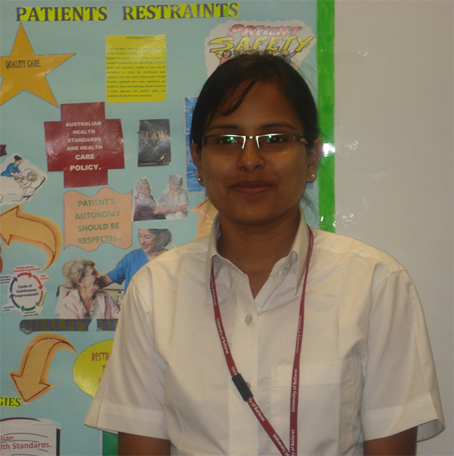 While Vaishali enjoys working in aged care, she is really looking forward to one-day working in the fast paced area of intensive care. Registered Nurse Rosamma “Rosie” Thayil John was recently promoted to the position of Care Manager at Kennedy Health Care, which is one of Australia’s leading providers of aged care. “At Kennedy Health, we take a holistic approach to caring for the residents and my responsibility is to make the Care Plan for each of the five nurses who work alongside me during each shift,” Rosie explains. “Unlike India’s doctor dominated system, Australian procedures allow nurses to take a more independent approach to their work. Here we have the clearance to plan the resident’s care and I think nurses take more responsibility because of this. Along with husband Thayil, an Ordained Minister, and sons Timothy and Sam, Rosie lives south of Sydney in the bustling coastal town of Wollongong. 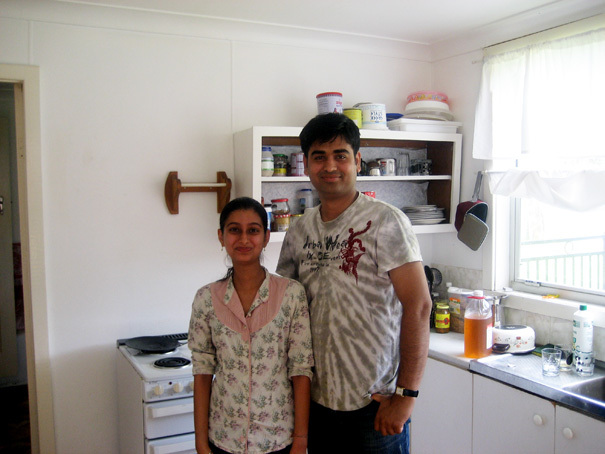 “I didn’t know anything about Allan till I came to Australia but soon realised that he is the best person to speak with if you are a nurse coming from overseas,” says Jaipur born ABHISHEK SHARMA who now lives in Melbourne with his wife and daughter. “Allan and Maria take a personal interest in each and every case. In fact, they treat me as if I were a son. “Right from the very beginning when they come and pick you up from the airport, they are with you every step of the way. And I mean every step! They took us shopping, showed the road rules, how to withdraw money from ATMs and where to go shopping. They took us to college and introduced us to the teachers, and even introduced us to the neighbours. They did everything you could imagine to make us feel safe and secure. 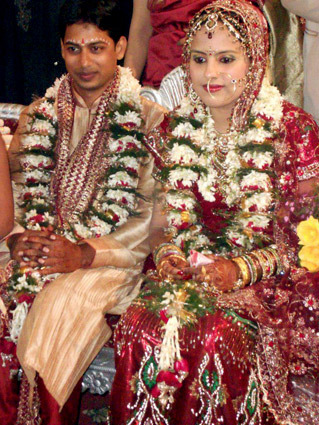 My wife, Sangeetha and I both have Allan’s mobile number and can call whenever we need advice or help with anything. 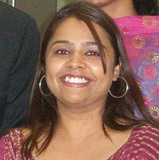 After seeing an advertisement in the paper about working in Australia, Delhi based nurse TEENA THOMAS went to a seminar hosted by Careers International in February 2008.”They showed a video of all these nurses and their positive feedback of their experiences was quite convincing,” Teena recalls from her new home in Toowoomba, Queensland, home of the spectacular Great Barrier Reef. 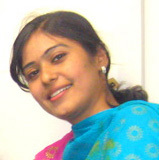 “The fact that these nurses had come from Rajkumari Amrit Kaur (RAK) College of Nursing meant that they were reputable testimonials.”Already equipped with two years nursing experience and the necessary prerequisites, Teena filled out the paperwork and soon found herself on a plane to Australia. 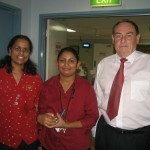 One of the first things Teena noticed while working in the Australian medical system is how much nurses are respected. “Unlike in India, nursing is a highly reputable job – here you earn respect and good money,” says Teena, who now works as a Level 2 RN at Bupa aged care facility. 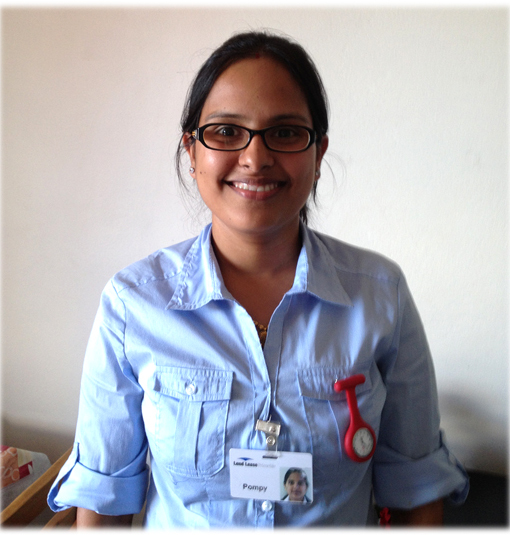 As an RN, Anupriya is in charge of the floor and is responsible for delegating jobs to numerous staff underneath her. “That would not be possible if I was working in India,” she says. 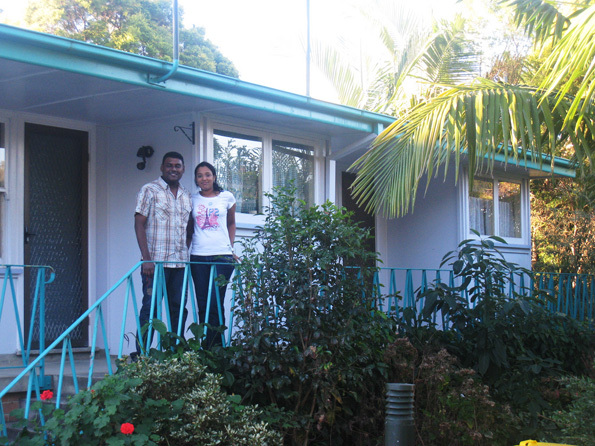 According to Anupriya, this has all been made possible because of the support from Allan and Maria, who not only helped her family find a home but also furnish it with everything they needed. “Allan is like our father,” she says.